Remember Baby’s day out? In that movie, the baby crawls out of the window of his kidnappers’ flat and had the most amazing adventures. While the parents were worried sick, baby had the time of his life. Do we know what our kids really want from a day out? Too often we try to combine our own favourite activities with what we think children might like. Over the years I have asked kids from pre-schoolers to teenagers – over 100 kids – what they wished to do on a day out in London and I now have a clearer picture of what that is. 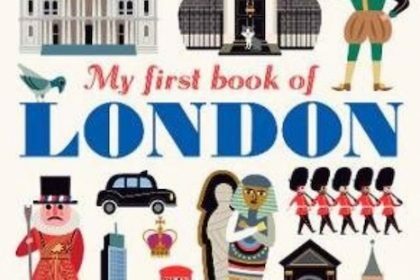 My first book of London by Ingela Peterson Arrhenius is a stylish big picture book about London aimed at pre-schoolers. 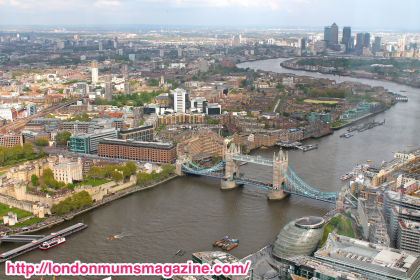 They can learn about the British Capital in a fun way and visit all the famous sights at the turn of a page. Impressionism is by far my favourite art genre and I already own a considerable amount of books about this fascinating artistic movement. 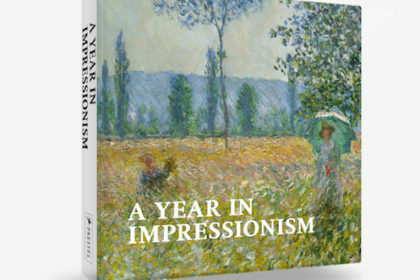 A new book A Year in Impressionism, published in hardback by Prestel in October, is a great addition to my personal library and would make a great gift to any art lover.